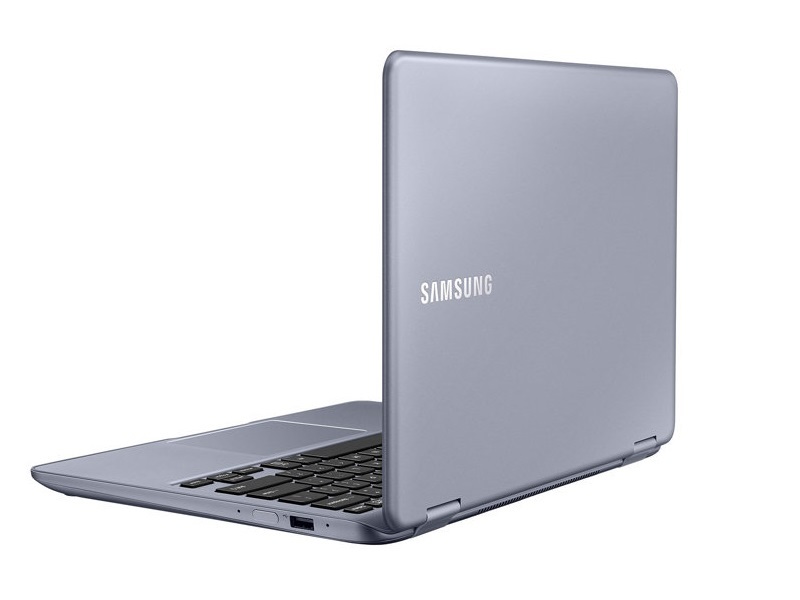 Samsung has drastically changed its Notebook 7 Spin year over year, crafting a 13.3-inch that’s sublime to use in some places and baffling in others – making for a laptop we’d be fine with using for a long time, but which isn’t exactly award-worthy. 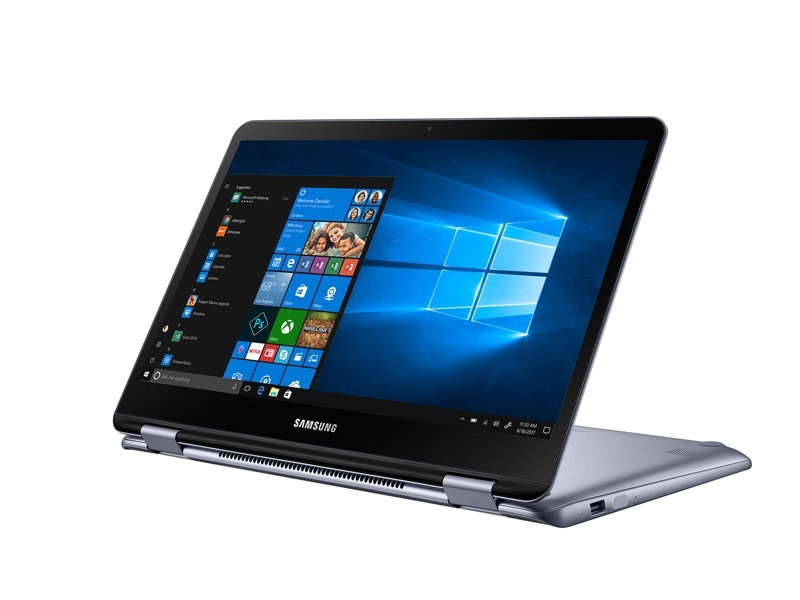 The Samsung Notebook 7 Spin is a flexible 2-in-1 with a solid display, but poor battery life and an uninspired design hold it back. Overall, this is a basic consumer machine for basic consumer uses. It excels at that goal and most consumers should enjoy using this machine. If you’re looking for something to run heavy apps or games, this isn’t going to be ideal for you. I’m sure it can run some things at some capacity but not well enough to be productive. Like we said before, speed isn't everything, and indeed, a wicked-fast ultrabook with a dead battery won't do you any good at all. 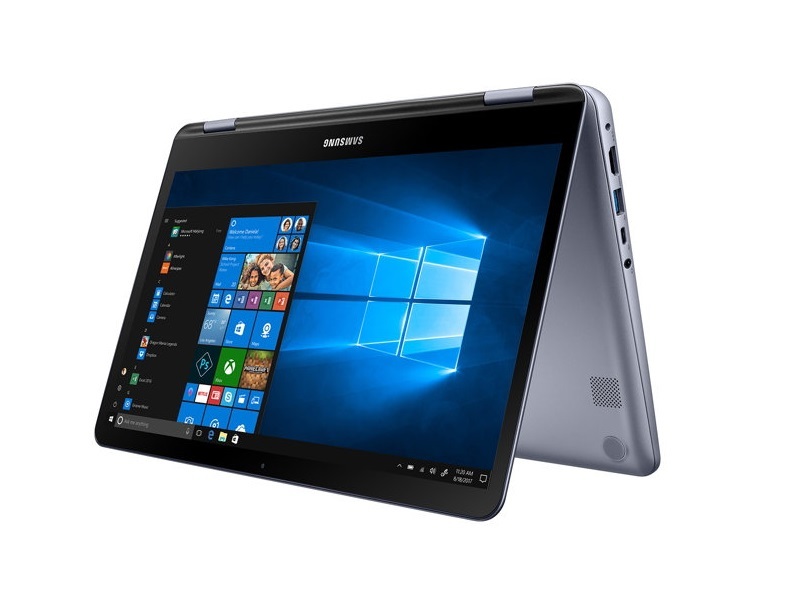 So while the Samsung Notebook 7 Spin isn't the fastest 2-in-1 convertible on the block, it boasts an enticing combination of solid quad-core performance and impressive battery life, all in a reasonably small and affordable package. 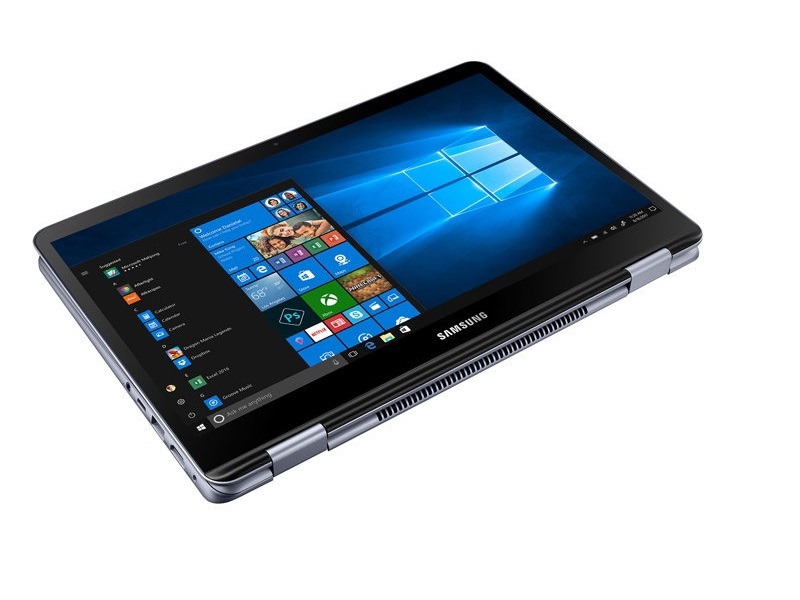 The 2018 Samsung Notebook 7 Spin has a long list of improvements over its predecessor. 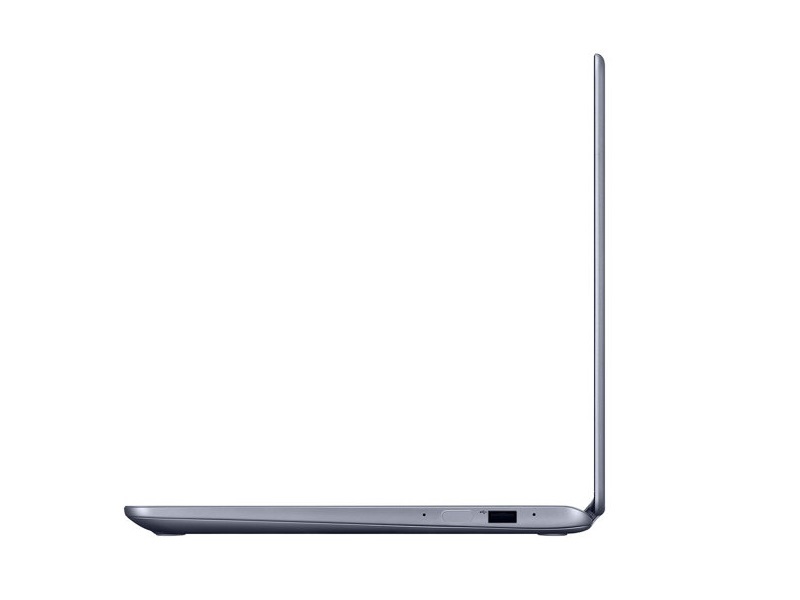 It’s thinner and lighter this time around, thanks to a sleeker design and a switch to solid-state storage. Its Intel Core i5-8250U CPU helped it top our benchmark charts. It also achieved nearly 12 hours in our battery life rundown. A great-feeling keyboard and a sharp-looking touch display round off its best features. The Notebook 7 Spin is versatile. That’s not enough to be unique anymore. When you look at the rest of the laptop, it’s disappointing. 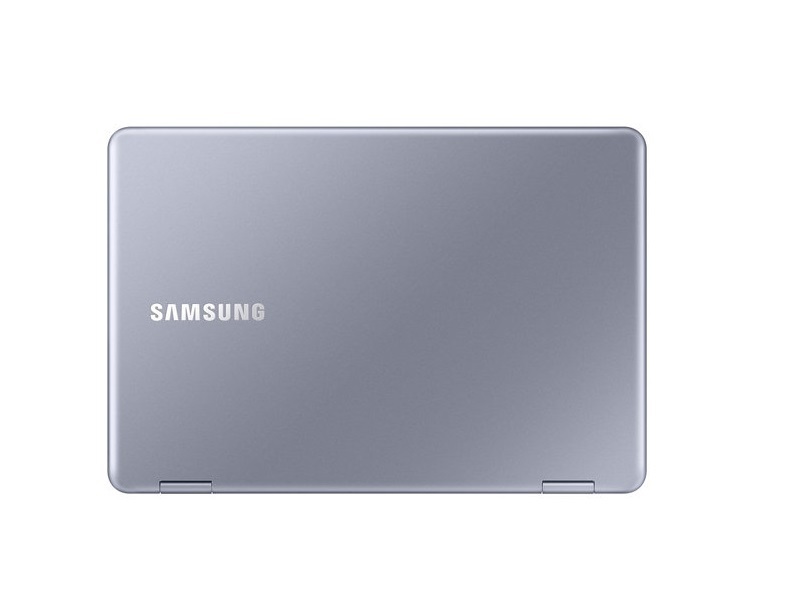 Samsung attached a hefty price tag to a laptop that’s not attractive and comes with a display you wouldn’t expect from the company. 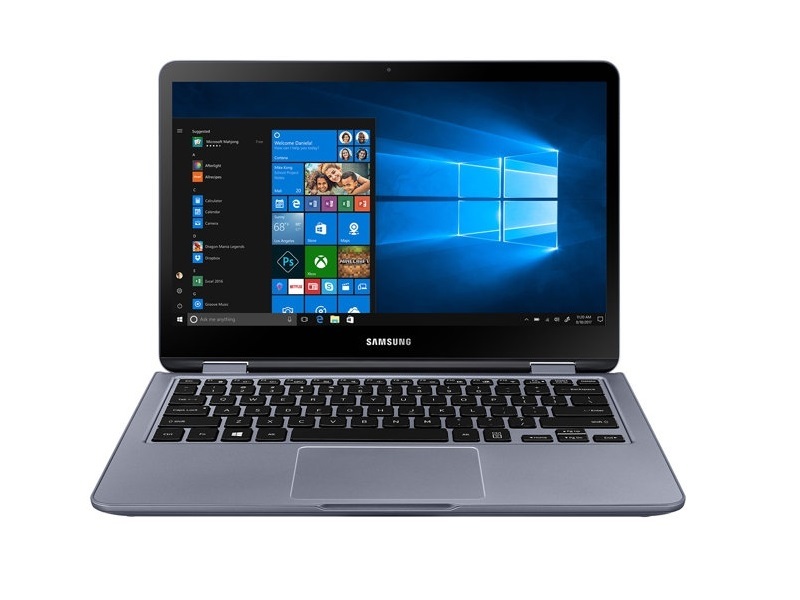 While the Samsung Notebook 7 Spin isn't the fastest 2-in-1 convertible on the block, it boasts an enticing combination of solid quad-core performance and impressive battery life, all in a reasonably small and affordable package. 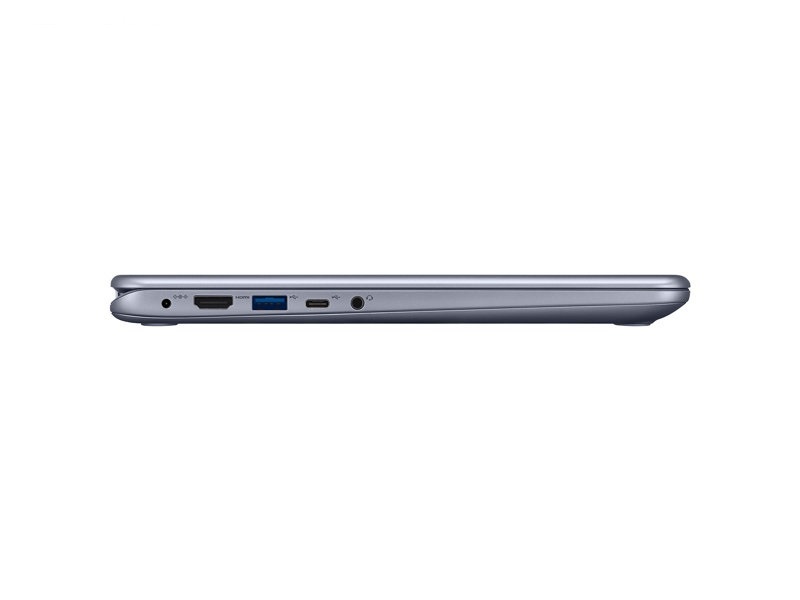 1.45 kg: Este peso es típico para tablets muy grandes, subportátiles, ultrabooks y convertibles con una diagonal de pantalla de 11-13 pulgadas. 71.5%: Esta evaluación es mala. La mayoría de las portátiles son mejor evaluadas. Esta no es una recomendación para compra.